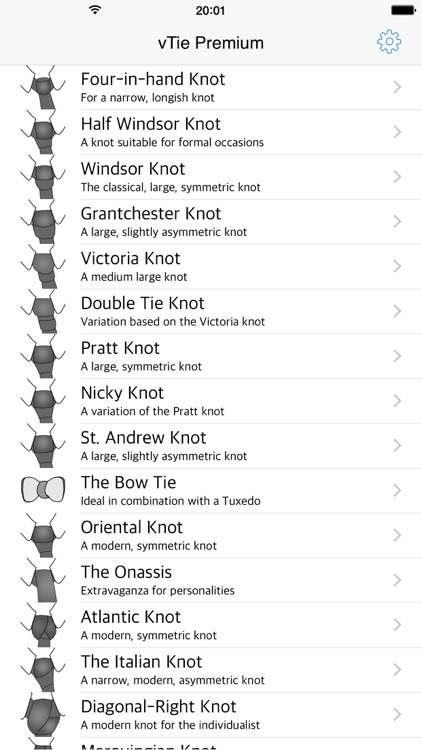 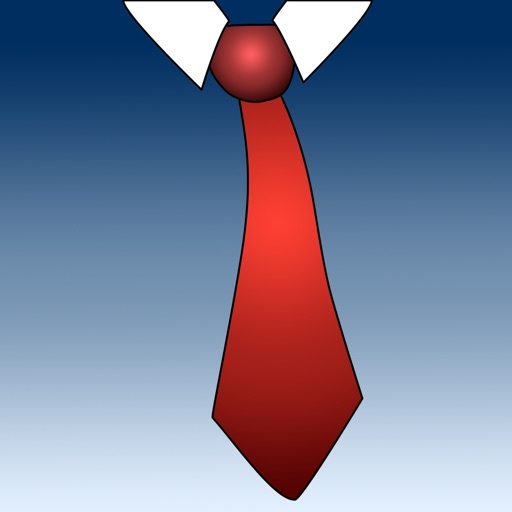 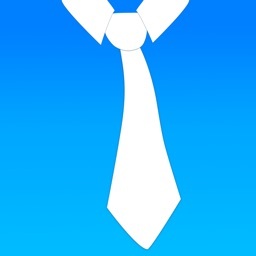 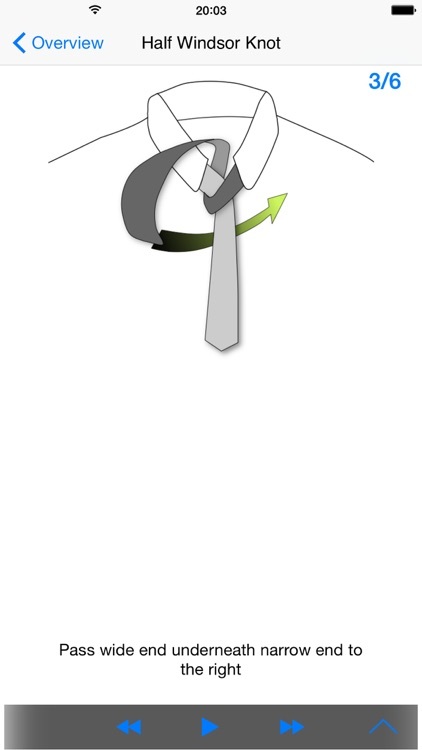 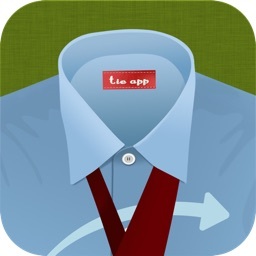 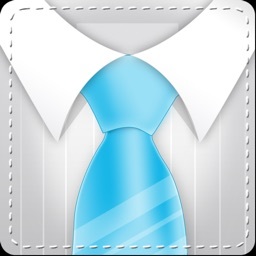 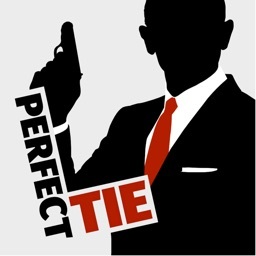 Tie a perfect necktie with vTie Premium the top necktie guide on the app store, you get a whole set of tie knot instructions from Windsor, Pratt, Onassis, Oriental to Bow Tie. 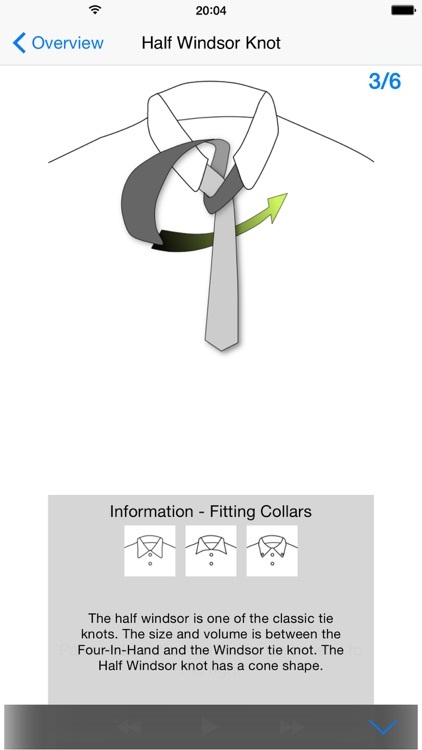 For the perfect touch vTie Premium also contains the pocket square - one corner instructions! 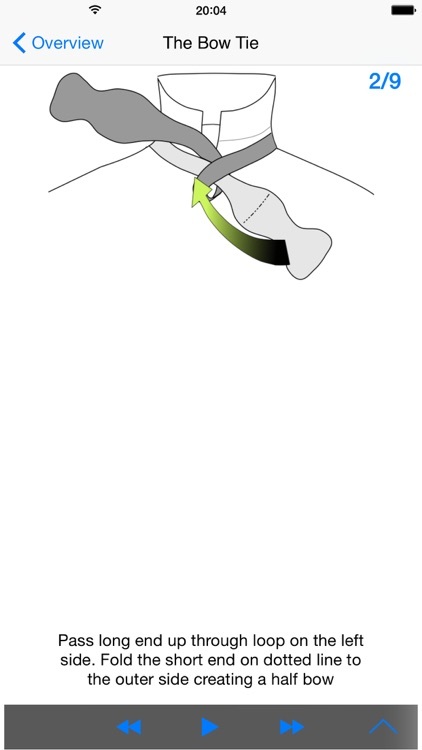 And all of this works everywhere, no online connection necessary. 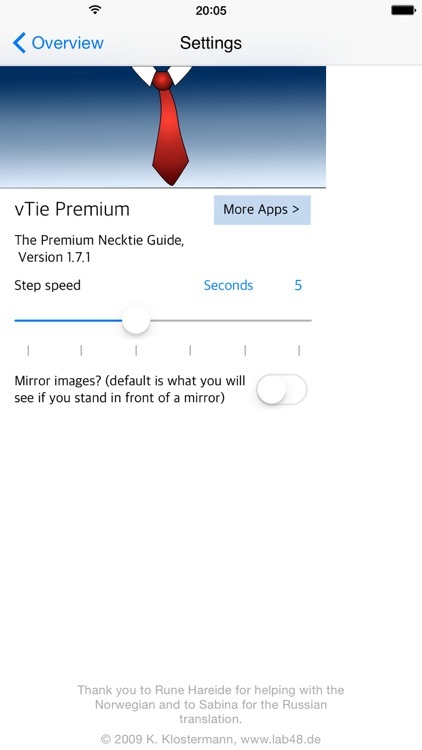 If you want to see vTie in action for free, please have a look at the vTie standard edition. 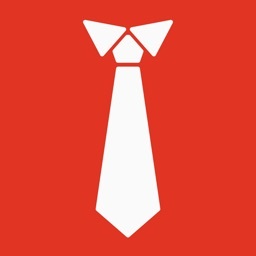 Have more fun with your (bow) tie!